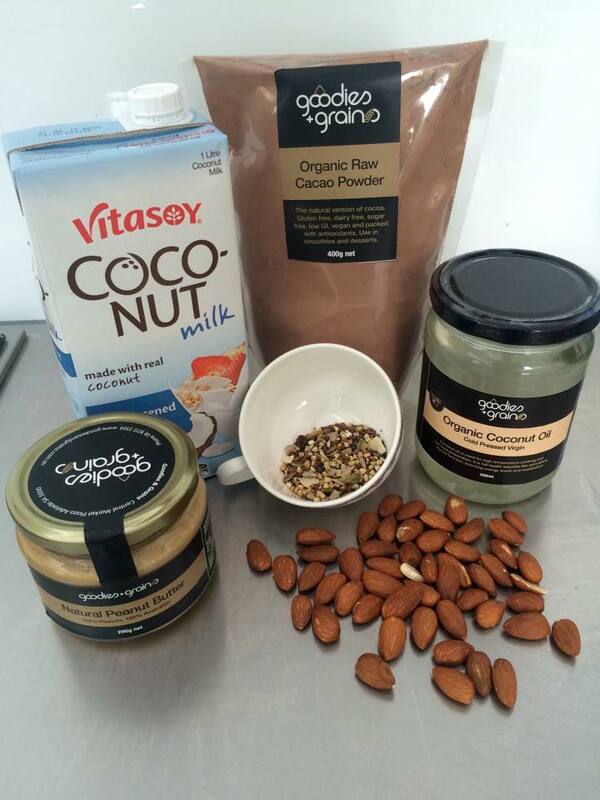 Combine all ingredients together in a food processor and blend until well combined. (Strain water from dates). Add a small amount of water if mixture is too dry. 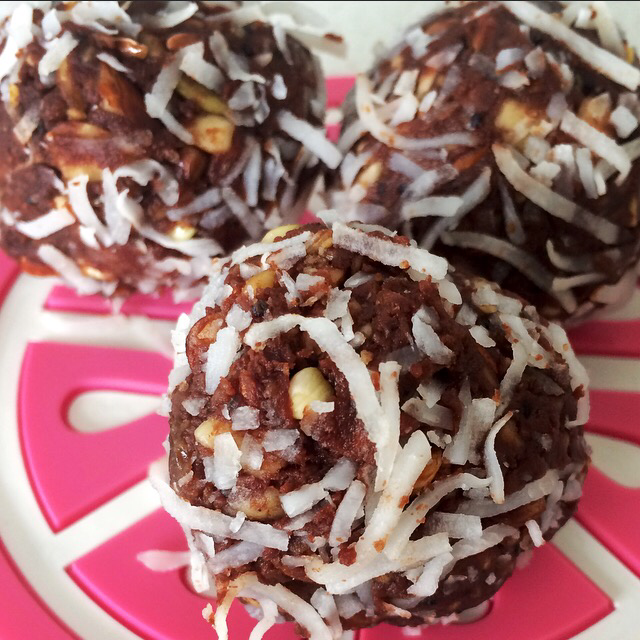 Form dough into balls and roll in additional coconut or nuts. Previous Post Dinner: Easy & Healthy!